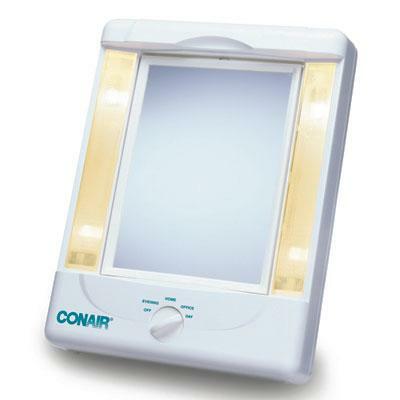 Convex mirrors provide collision prevention and surveillance in hospitals, clinics, industrial warehouses, prisons and retail & commercial facilities. Mounts quickly and easily on walls or ceilings. 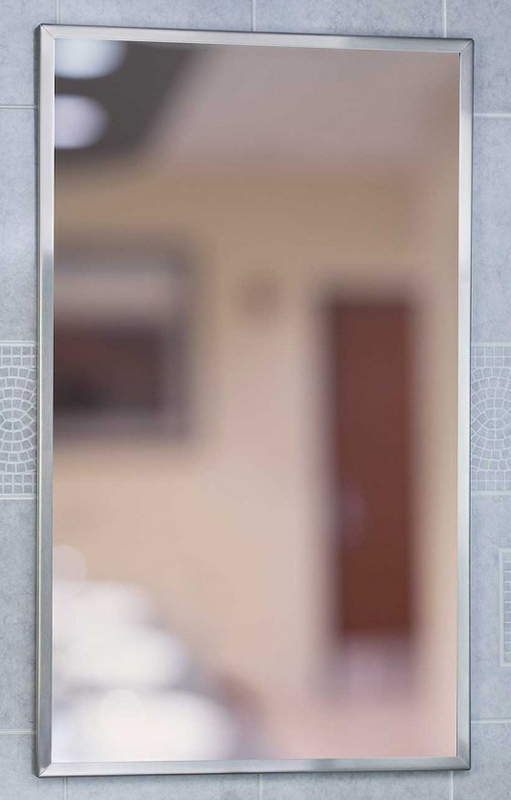 Convex mirrors provide collision prevention and surveillance in hospitals, clinics, industrial warehouses, prisons and retail & commercial facilities. The circular convex mirrors cover 160 degrees and are available with glass or high impact plastic for indoor or heavy-duty outdoor use. The Design House 560953 Millbridge Square Pivot Mirror swiftly tilts up and down and adjusts to your needs. Ez anchor mounts are included with this mirror for quick installation on drywall with (included) Teflon screws to secure the mirror to its brackets. Anchors are a cleaner alternative to plugs and they are well-known for their steadfast strength and intuitive design. 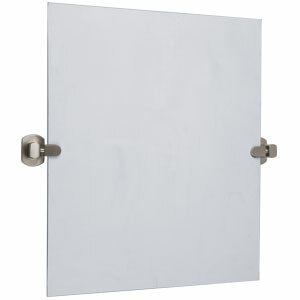 Zinc holders are finished in satin nickel while the thin glass mirror is perfect for small bathrooms or closets. 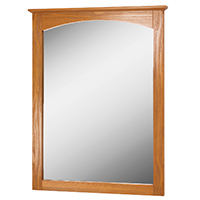 The Design House 560953 Millbridge Square Pivot Mirror comes with a 1-year limited warranty that protects against defects in materials and workmanship. Illumina Collection Double-Sided Makeup Mirror with 4 Light Settings... 4 Color-balanced Light Settings: Day Evening Office and Home; Full-Size Mirror Swivels from Regular to 5x Magnification; Stand adjusts to any Angle and Folds for Easy Storage; On/Off Switch; Fog Free; UL listed. This item cannot be shipped to APO/FPO addresses. Please accept our apologies. 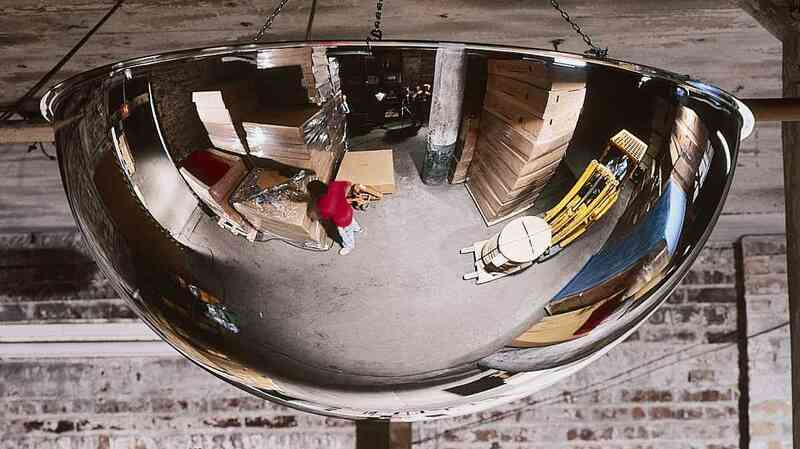 The stainless steel channel framed mirror is formed from stainless steel with tightly mitered corners. 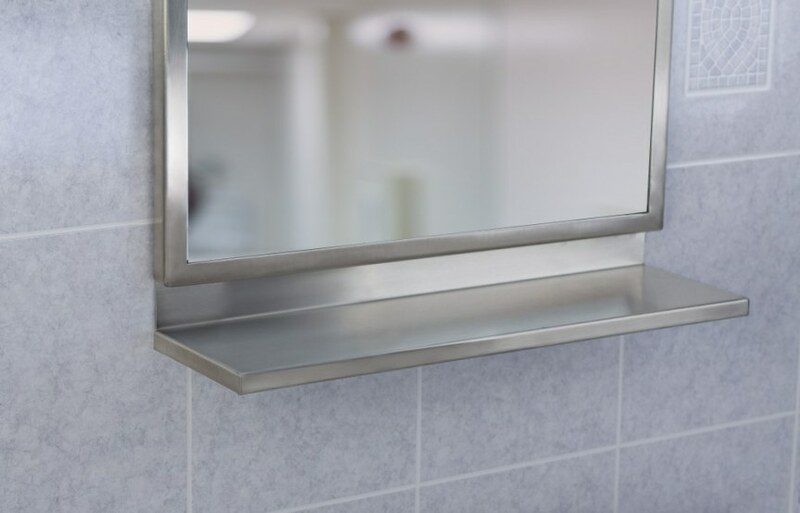 The framed mirror installs easily on a non-visible mounting that is corrosion resistant with a galvanized theft resistant locking system. The stainless steel frame measures 9/16-inch x 9/16-inch x 9/16-inch. 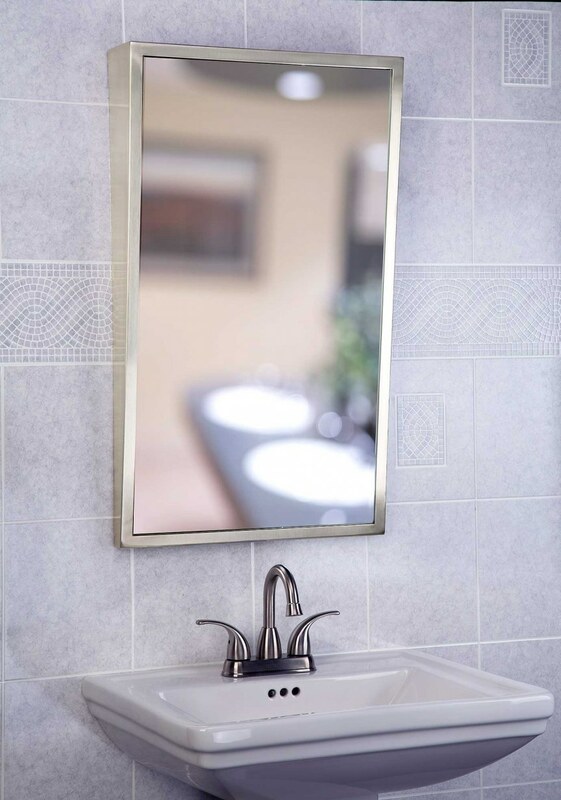 This mirror has an all angle ball joint for easy 360 degree viewing and are encased in rugged corrosion resistant brushed stainless steel with cushioned vinyl grips. 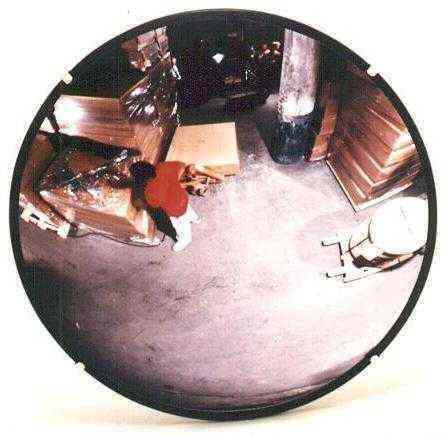 The round mirror measures 3 1/4-inch in diameter and telescopes from 6 1/2-inch to 29 1/2-inch. Meek's line of A.D.A. tilt framed mirrors are constructed from 18 gauge type 304 stainless steel formed to an angle frame (5/8-inch x 3/4-inch) with welded and polished corners. It is recommended that the bottom of the mirrors be installed 42-inch above the floor. 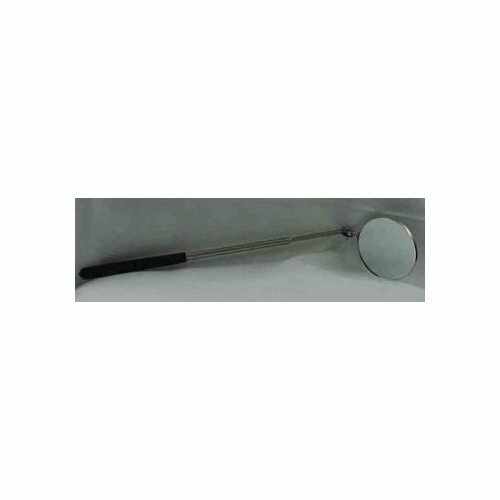 The Adjustable Tilt Mirror features a 6-inch adjustment range with two hinges and two lower fixed hinges. Meek's line of A.D.A. tilt framed mirrors are constructed from 18 gauge type 304 stainless steel formed to an angle frame (5/8-inch x 3/4-inch) with welded and polished corners. It is recommended that the bottom of the mirrors be installed 42-inch above the floor. 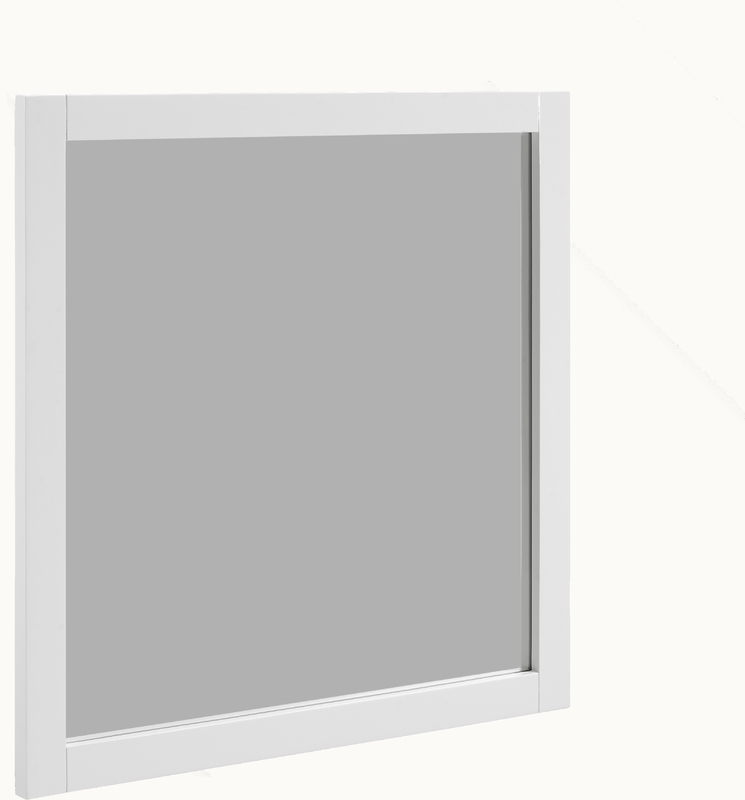 The Solid Fixed Tilt Framed Mirror is a fixed position mirror with a completely enclosed frame which extends from the wall 4-inch at the top and 1-inch at the bottom. Meek's trademark Angle Snap Frame is constructed of 18 gauge type 304 stainless steel with welded and polished corners. The frame measures 5/8-inch x 3/4-inch. 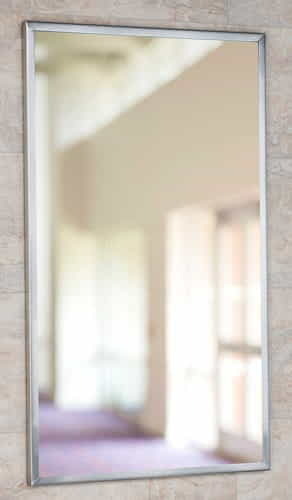 Theft resistant and vandal resistant, this framed mirror features quick and easy installation with no visible mounting. The mirror can easily be replaced in the field. Dome mirrors provide collision prevention and surveillance in hospitals, clinics, industrial warehouses, prisons and retail & commercial facilities. The dome mirror is available in full, half and quarter dome styles to assure safe 4-way, T-way and L-way views and can be hung horizontally to the ceiling or vertically to any wall.